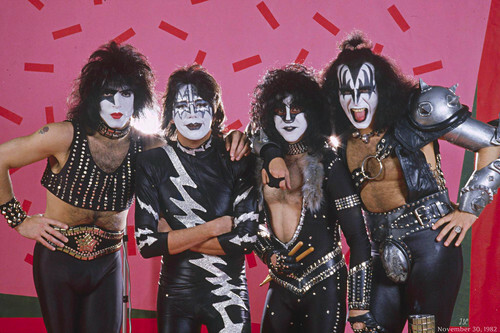 KISS ~(Creatures of the Night European Promo Tour) ~Munich, West Germany…November 30, 1982﻿. . HD Wallpaper and background images in the KISS club tagged: photo kiss paul eric ace gene (creatures of the night european promo tour) munich west germany november 30 1982﻿.